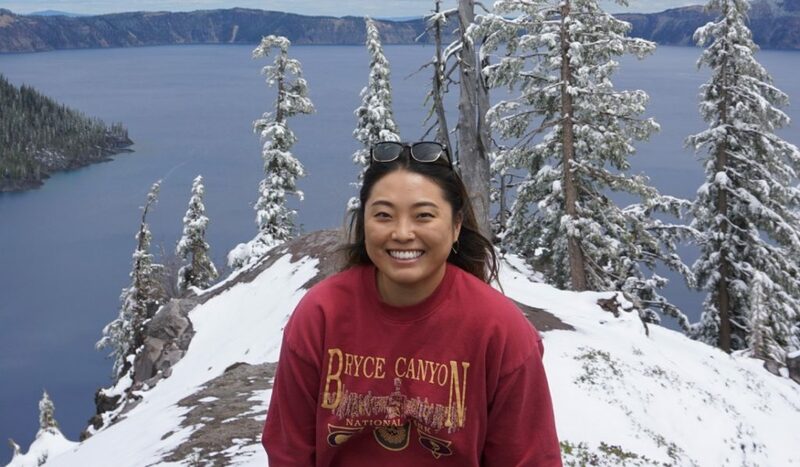 Illinois-Indiana Sea Grant (IISG) is pleased to announce Lisa Kim as a Knauss Fellowship finalist for the Class of 2019. A master’s student at Loyola University in Chicago, Kim studies biology under advisor Tim Hoellein with a focus on anthropogenic litter in urban streams. The Knauss fellowship provides a unique educational experience to students who have an interest in ocean, coastal and Great Lakes resources and in the national policy decisions affecting those resources. Knauss finalists are chosen through a competitive process that includes several rounds of review at both the state Sea Grant program and national levels. The program matches highly qualified graduate students with “hosts” in the legislative and executive branches of government located in the Washington, D.C. area for a one-year paid fellowship. Kim will be attending Placement Week in mid-November to determine her host office in 2018. Follow her on Twitter at @kimhlisa. Placement of 2019 Knauss finalists as fellows is contingent on adequate funding in fiscal year 2019. For more information about the Knauss Fellowship and other opportunities, visit our Fellowship page, or contact Angie Archer.